I got to take this day off from working out….but I wanted to curse my trainer because I was really sore. 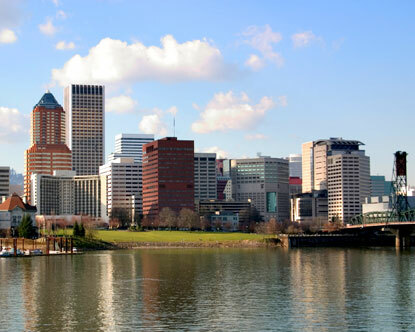 However, I was somewhat productive….I bought a ticket to Portland for July!! I am super excited!